This community solar portfolio is made up of projects in Massachusetts—where the offtake is with qualified commercial subscribers, and New York—where the offtake is with 100% qualified residential subscribers. The projects have begun construction, with some projects near completion, and all of the projects are expected to be online by the end of 2018. 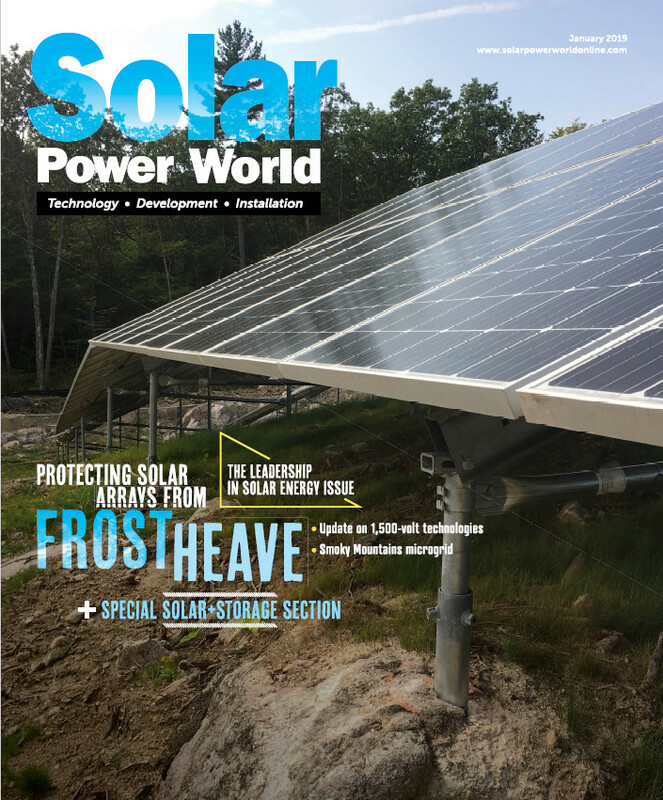 “Bringing these projects to a successful completion allowed us to expand our reach with community solar, providing more customers in Massachusetts and New York—in addition to the other 15 states we’re currently operating in—the opportunity to support the generation of local, affordable, clean energy and to save money while doing so,” said Tom Sweeney, CEC president of renewables.